We are under construction. Please stop by again soon. In the meantime, if there is anything we can help you with, please contact us. 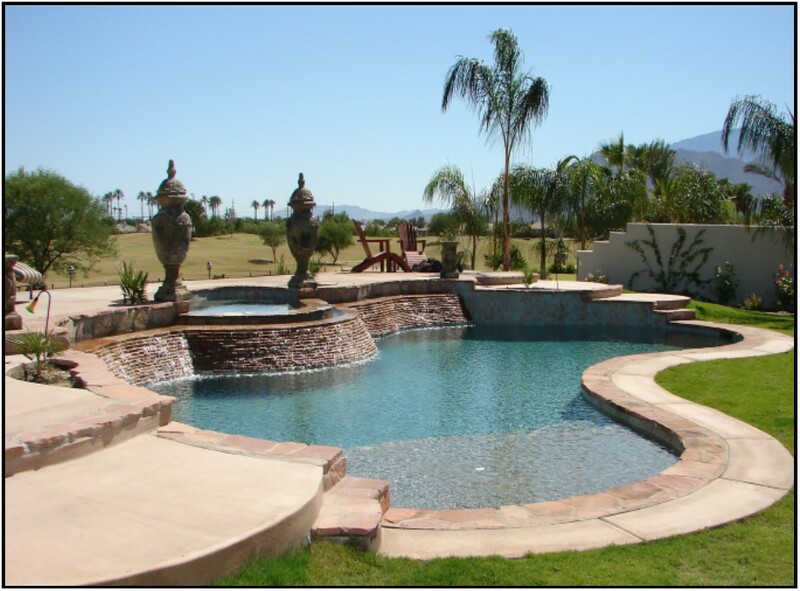 Laguna Falls Custom Pools and Spas, Inc.